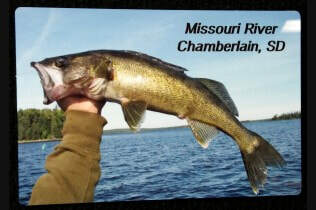 Personalized Gifts, Precious Memories, & More! 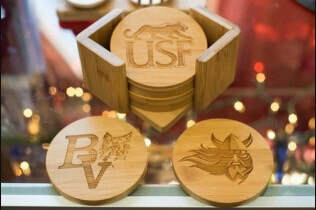 MD Engraving has been the go-to custom engraver for Sioux Falls residents, businesses, and organizations since 1994. With over 24 years of experience and expertise, MD Engraving can engrave any custom gift, crystal, medal, glass, trophy, and more! We do things differently at MD Engraving, where customer service comes first, you are always greeted with a smile, and the coffee pot is always on. Stop by, view our inventory and list of quality vendors, and enjoy a cup of coffee. No matter the event or occasion, we have something appropriate for everyone! Whether you're looking for a customized gift, a corporate award, or sporting event trophies, MD Engraving has you covered! We are also strong advocates and supporters of our troops. Military awards can be purchased at MD Engraving! If you already have a product you would like engraved or personalized, that's great! 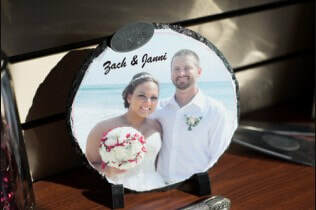 At MD Engraving, we can engrave your own items with no set up fee! For more questions about our product lines and services, give us a call! Copyright © 2019 MD Engraving, all rights reserved.